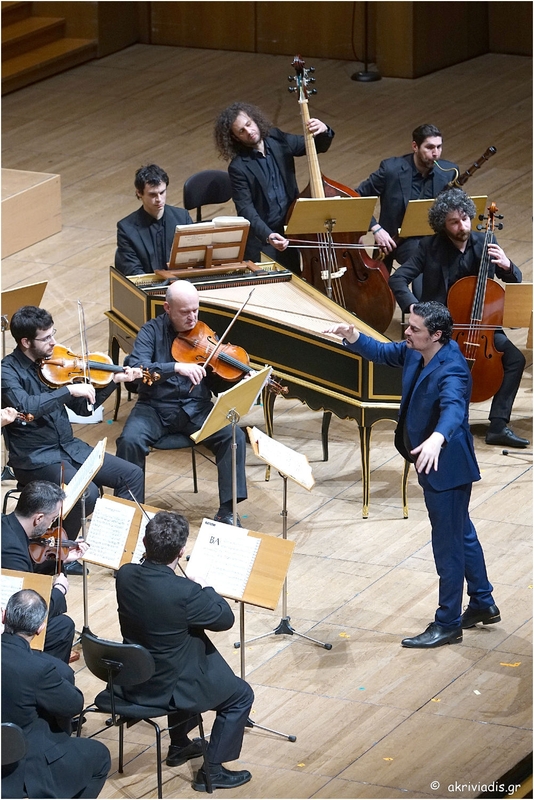 The best moments of the Greek operetta in a magnificent concert with brilliant protagonists and with the famous Camerata – Orchestra of the Friends of Music. The prominent conductor Giorgos Petrou leads this renowned Athenian band to a nostalgic musical journey in the magical world of the Greek operetta. Beloved arias and groups of songs from the most famous Greek operettas come alive through the beautiful sound of the many times awarded Camerata, with the magical voices of three of the most important Greek lyrical singers who have impressed the Athenian audience with their performances in operetta productions.